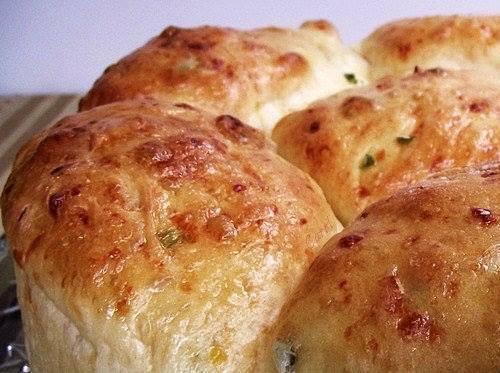 LC-Dinner Rolls…With a Texas Kick! Add this to your "must make" recipes! 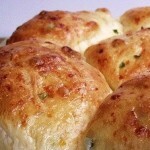 LC-Dinner Rolls...With a Texas Kick! Prepare the LC-Rolls according to package directions, incorporating the jalapenos, bacon bits, cheese and onions into the mixture before the rising and baking process.